Resident Evil: Revelations is great. 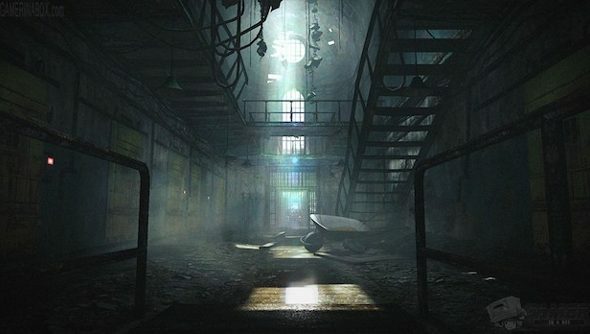 It went a different direction from the last two core games, putting a focus back on horror and enclosed spaces. Initially developed for the 3DS, it spawned enhanced ports on other platforms, including PC. While there were some control quirks, it was an otherwise excellent port. 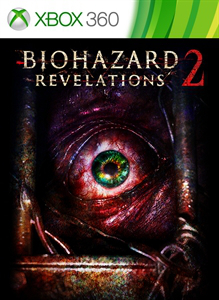 So it’s good news, then, that it looks like Resident Evil: Revelations 2 is in the works. A listing on Xbox.com was spotted, along with box art and one screenshot, though it’s since been removed. Not before the jig was up, of course. Capcom has yet to announce the game, but two weeks ago did reveal a remake of the GameCube version of Resident Evil… itself a remake of the very first Resident Evil. A re-remake? Honestly, though, I’d rather just get my hands on Revelations 2.